A collection of vintage British postage stamps comprise a Jasper52 auction that will be conducted Wednesday, July 25. Some of the nearly 100 lots offered in the auction date to the earliest years of the postal system established by the United Kingdom. 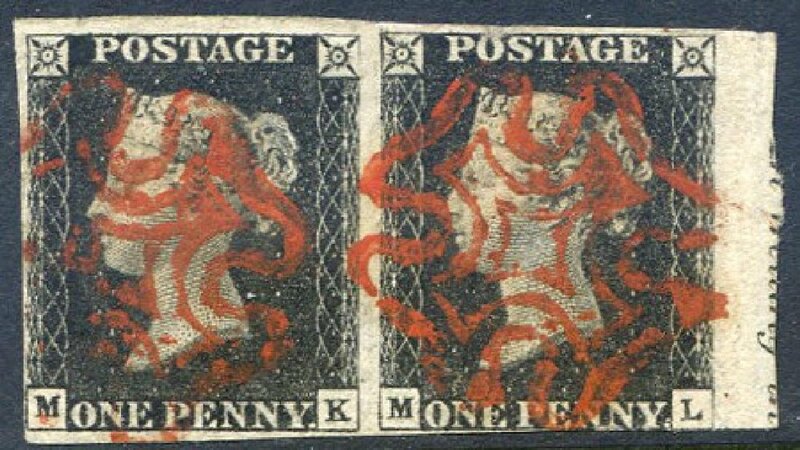 The auction will open with seven lots of the British Penny Black. First issued in 1840, it is generally acknowledged as the world’s first postage stamp.